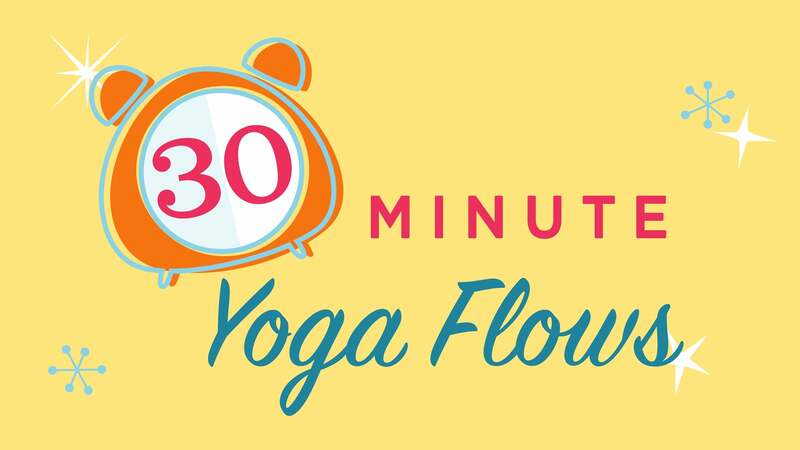 Sarah guides us in a fluid and continuous Vinyasa flow with all the essentials where each posture builds off of the last to build heat, strength, energy, and momentum for your day. You will feel strong and at ease. Sarah guides us in a fluid and continuous Vinyasa flow with all the essentials where each posture builds off of the last to build strength and energy. Gabriel, So happy to hear! All the best! Sarah guides us in a grounding flow practice with longer holds to connect us to our earth element. You will feel strong and stable.